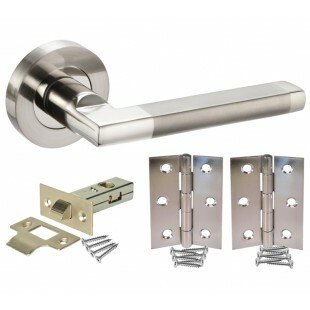 These modern door handle packs showcase a striking rectangular lever on rose finished in stylish dual chrome, making this chrome door handle pack the perfect choice for any contemporary space. 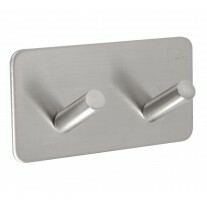 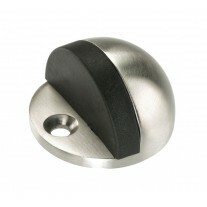 Our door handle packs include a handle pair, latch and hinge pair ready for fitting to a new door. 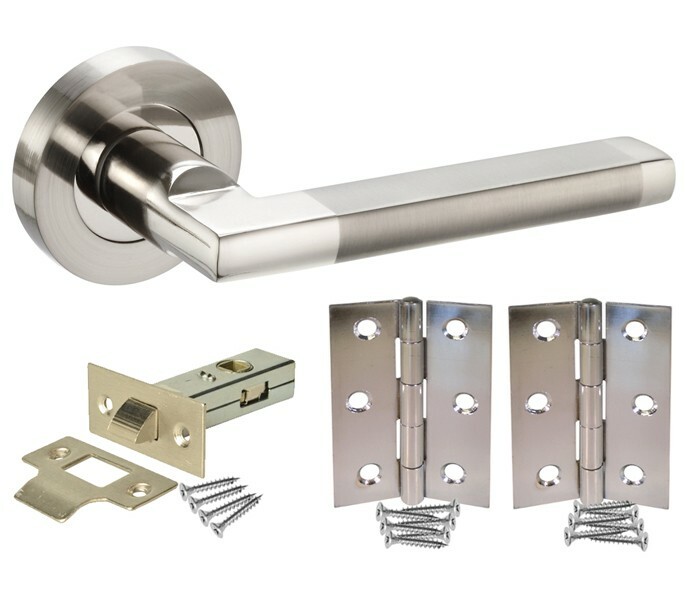 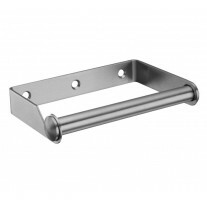 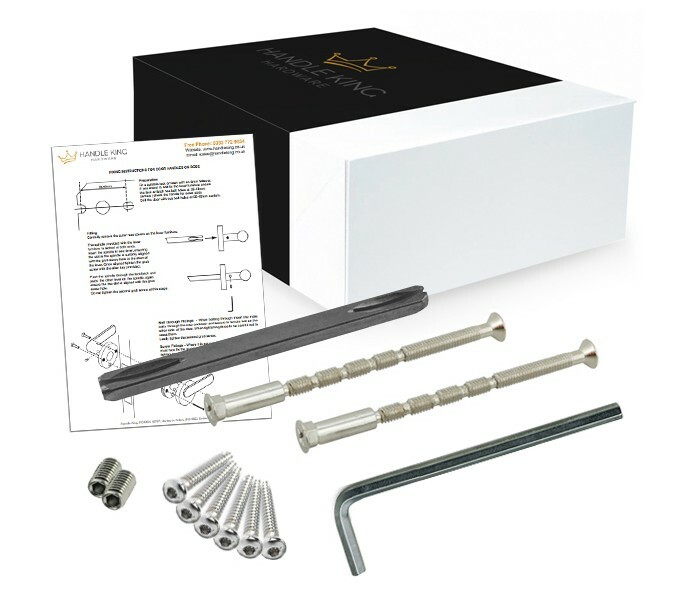 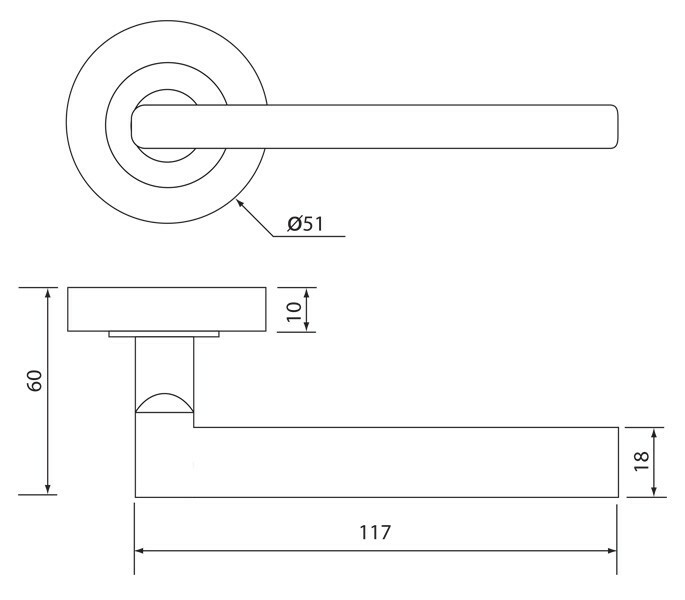 If ordering these handles for an existing door and do not require every component included within this pack, you can alternatively purchase the individual products required separately.